1. Develop our players to make decisions on the field without sideline intervention. 2. Improve the players’ communication on the field by reducing outside noise. 3. Support our youth referees by eliminating criticism from the sidelines. It's a weekend for players to play without parents screaming a bundle of confusing instructions in their direction. It is a time for the players to make decisions and listen to one voice - the coach's voice. I wonder, though, whether silence on the sidelines best serves our players. Is there a better way to engage parents? 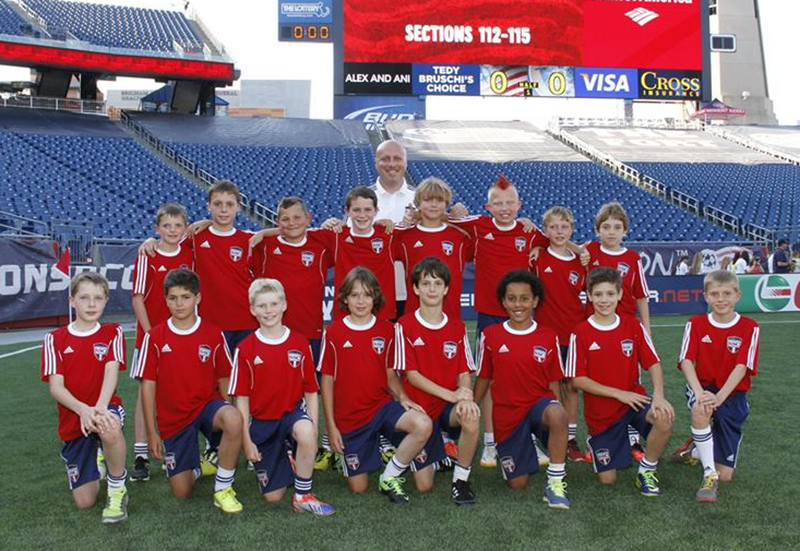 The soccer education industry is filled with talented players and knowledgeable coaches. A player's role is to develop their own skills and knowledge, and the coach's role is to educate the players they work with to ensure that they can play at the highest level possible. But what is the parent's role? Youth coaches work with their players for an average of 4-5 hours a week. For the rest of the week, players are with their parents. Therefore, the impact a coach has on a player is relatively insignificant in comparison to the role of a parent. 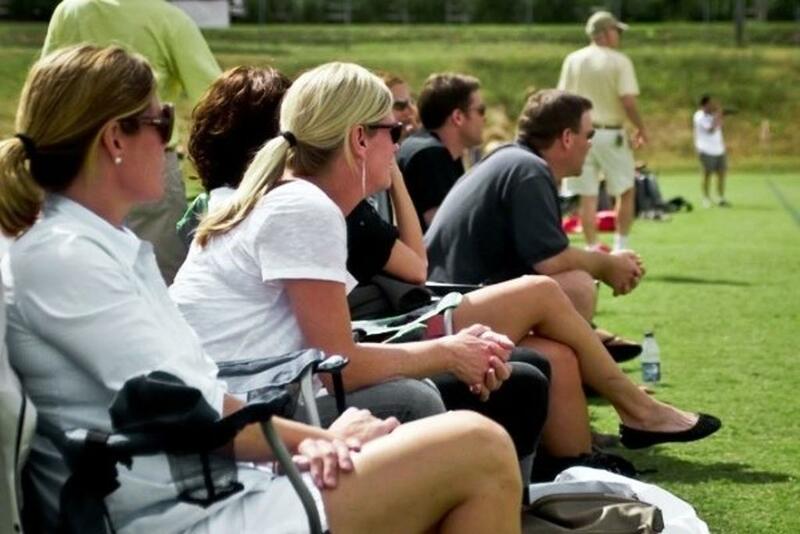 And fair or not, parents are viewed as a problem in youth soccer. That's clearly implied by the Silent Sidelines program. Yet they are the most important and influential people in players' lives. So instead of discouraging players from listening to their parents shouting game strategy and tactics from the sidelines, why not encourage the parents to get on the same page with the coach? Shouldn't we work to educate them as well as the players? As a coach, I encourage parental communication from the sidelines if it is consistent with what I am delivering on my sideline. This point was reinforced yesterday when I was coaching my U13 Boys team against a side who had many Spanish speaking players. Immediately from the kick off, Spanish instructions and cheers were being directed at the opposing players. Not a minute would pass without a parent shouting something. After 20 minutes of incessant instructions I made a comment to the assistant referee nearest to me about Silent Sidelines. The assistant, it turns out, was fluent in Spainish also and could understand everything that was being said on the opposite sidelines. He then remarked, "I am impressed. The opposing parents are reinforcing everything the coach is asking for from his players." One voice does not have to come from one person. One voice can be a collective. If a coach has been working on possession all week prior to a game, and then during a game the parents are screaming, "Punt it!" and cheering loudly for a big kick, the coach has no one to blame but him or herself. So rather than silencing the parents and marginalizing them, why not engage them and use them as a coaching tool? Why not educate them along with the players? Before a game, when you are instructing the players as to game strategy and tactics, invite the parents to listen and learn, too. Then, after the game, grade yourself not on whether you won or lost, but whether you and your parents were able to communicate to your players with one voice. Tom Butler is the U12 Boys Coach at Southeast Soccer Club (@SEsoccerclubCT), The Williams School's (@WMI_Athletics) Girls Varsity Head Coach, and YESsoccer's (@YESsoccer) New England Regional Director. Contact via email at butler.t@yessoccer.net or connect with Tom on Twitter at @CoachTomButler.